THE NETHERLANDS — (10-01-18) — SHOTS, the multi-award winning European distributor will be showcasing its new SHOTS mobile app at eroFame on Oct. 3-5. The new SHOTS app, which the company says will be rolled out across the planet, connects SHOTS customers with its warehouse for placing orders in real-time directly from a mobile device. “The Shots mobile web app has been developed in-house and was created to optimize the ordering experience of our customers,” said SHOTS Founder and President Oscar Heijnen. “It consists of a template with a scanner, an order function and a wish list function. With the scanner you can read the barcode of all the products from Shots and their partners.” said Heijnen. 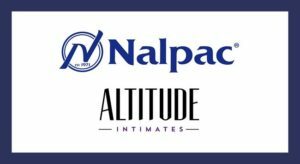 SHOTS Mobile App partners include Electrastim, Topco, Pipedream, Aneros, Nexus, Bathmate, Swiss Navy, Sportsheets and Doc Johnson. Once again Founder and president of SHOTS America, Ruben Deitz and Founder and president Oscar Heijnen, takes the multi-award winning SHOTS brand to another level for retailers worldwide. “You can also scan the new products that will be released at eroFame,” added Heijnen. 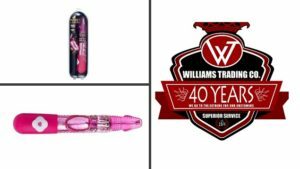 “Add the new products to your wish list and sent this wish list to us, one of our account managers will contact you about this list. This will give you the opportunity to pre-order new products.” said Heijnen. 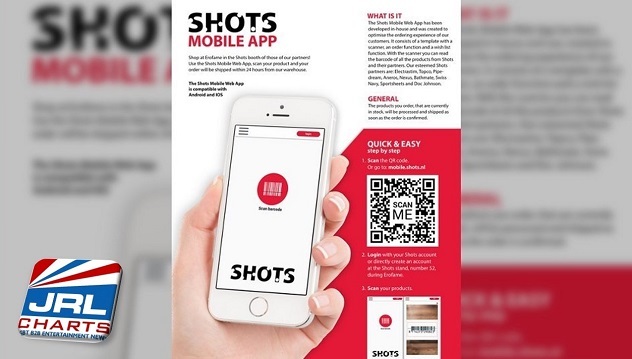 Retailers, the Shots Mobile App works with Android and IOS phones. This week at eroFame, SHOTS will be in booth 52 and will be helping customers create accounts to access its new SHOTS mobile app. For mopre information on the new SHOTS mobile app, contact one of SHOTS sales representatives at Shots BV, +31 (0)487 519 333 or, SHOTS America at 1+661-222-7855 | Fax 661-222-7856 | EMAIL | Facebook | Twitter | YouTube.